Ornamental Metal Fence | Hoover Fence Co.
Hoover Fence Company offers a wide selection of ornamental aluminum and steel fence styles from various manufacturers. All of our aluminum fence comes with a Manufacturer's Limited Lifetime Warranty. We do not sell a low quality product, all of these fence styles meet the qualifications and standards of the fence industry for residential applications. 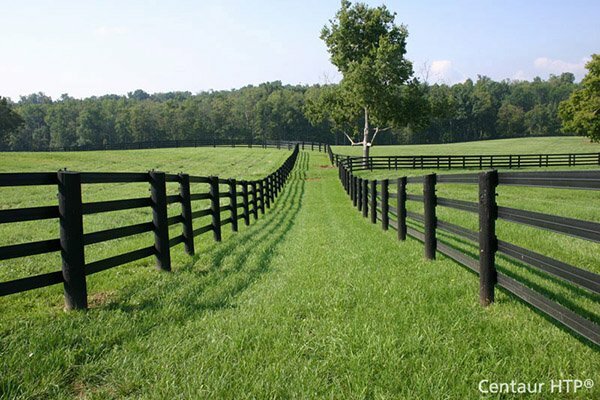 We also carry heavy duty fence made for industrial applications. Prices vary by manufacturer and style.